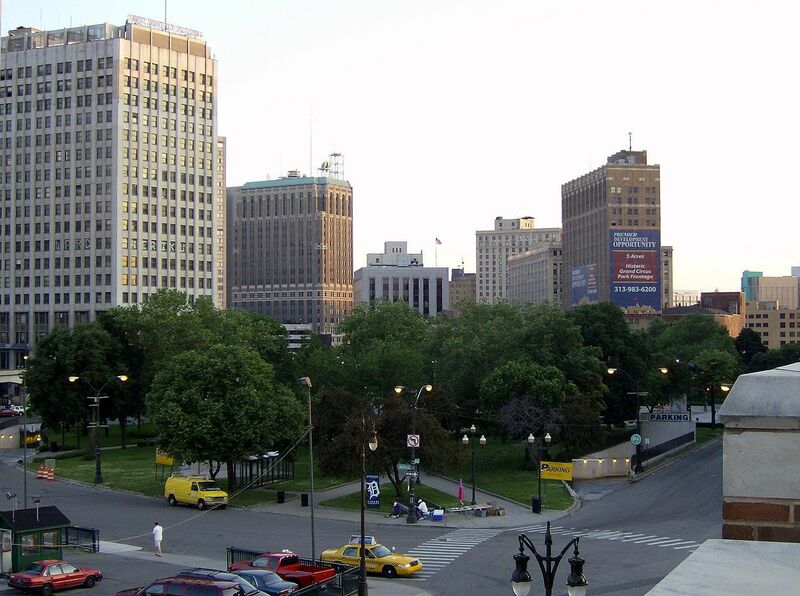 Users of the Grand Circus Park underground parking garage in downtown Detroit will soon begin to see upgrades as a new joint venture takes over operations of the structure and forms a conservancy to oversee capital improvements to the park itself. 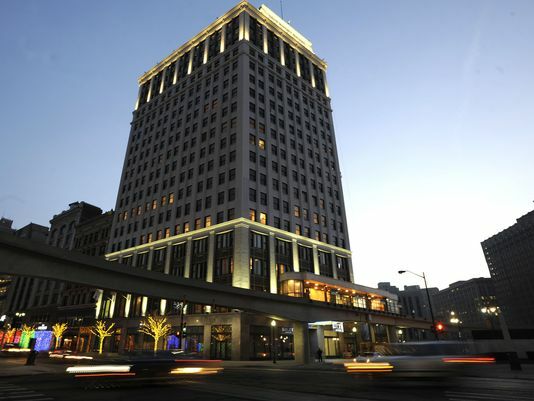 Grand Circus Holdings, a venture involving Roxbury Group, Pike Pointe and Premier Parking, announced the effort Tuesday. 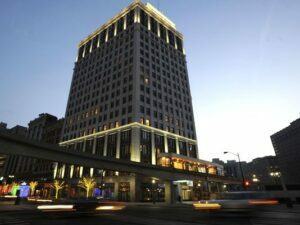 The group entered a 30-year master lease for the city-owned, 790-space underground parking structure that sits in downtown Detroit’s entertainment district along Woodward at W. Adam. The original article from Detroit News can be found here.